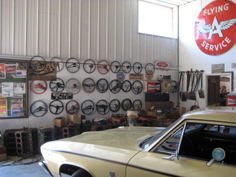 Over the years, Chevy Supply of Assonet has grown into one of the largest vintage Chevy auto parts suppliers on the East Coast USA. 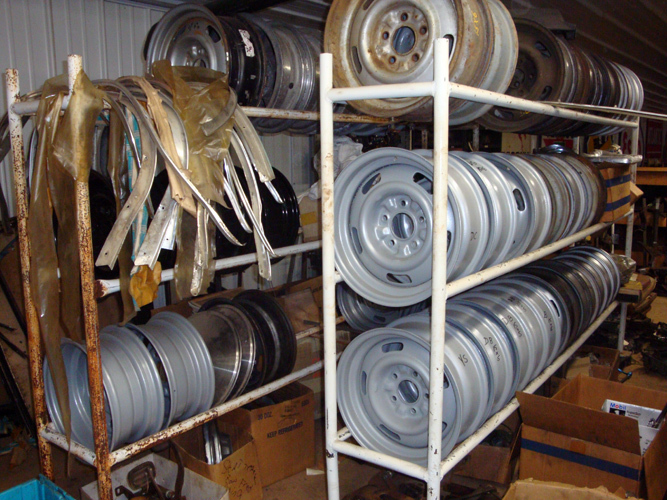 Our 10,000 square foot Chevrolet auto parts warehouse, built in 1989, houses our vast inventory of thousands of used & NOS (new old stock) car parts for 1937-1972 Chevys*. 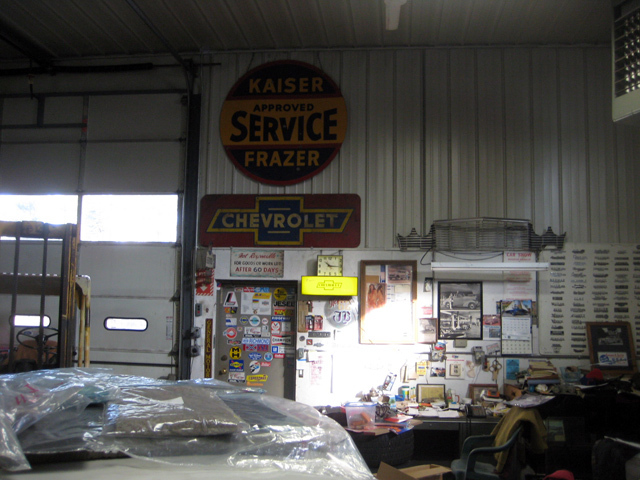 If you are restoring a classic Chevy car and need vintage, original Chevrolet parts, chances are we have what you are looking for. 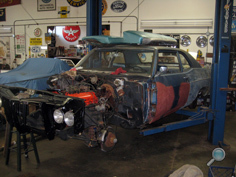 We do not carry Chevy reproduction parts! 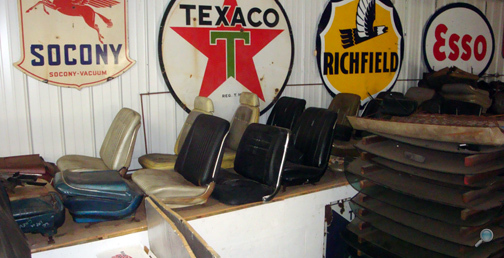 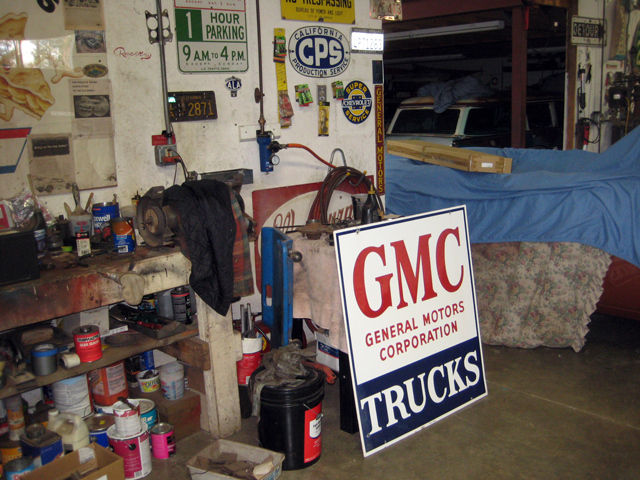 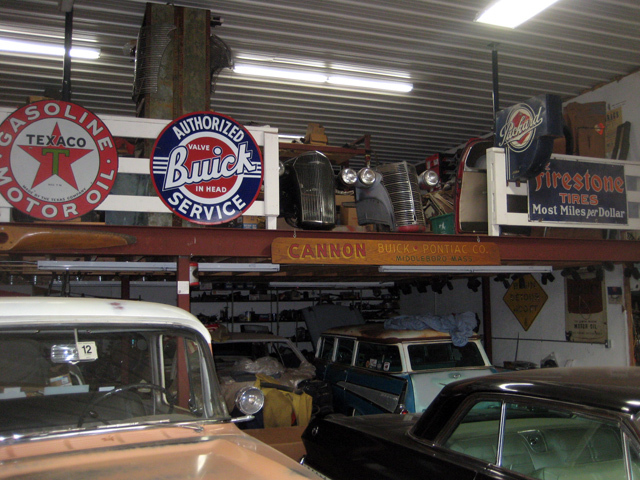 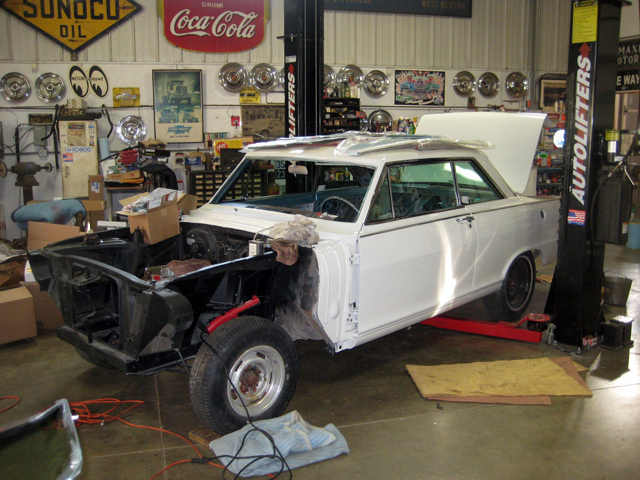 From experience, we know firsthand the frustrations and joys of finding just the right original, vintage Chevy auto parts to bring your classic Chevy restoration project car to completion. 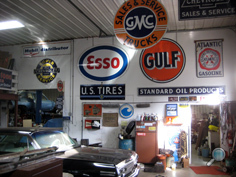 That's why we have assembled the thousands of original NOS and used Chevrolet auto parts in our warehouse, garage, and on our 4-acre Chevy parts yard. At Chevy Supply of Assonet, we have every classic Chevy car part you'll need to make the vision of your restored vintage Chevrolet automobile a reality. Our experienced staff has extensive Chevy auto parts knowledge. 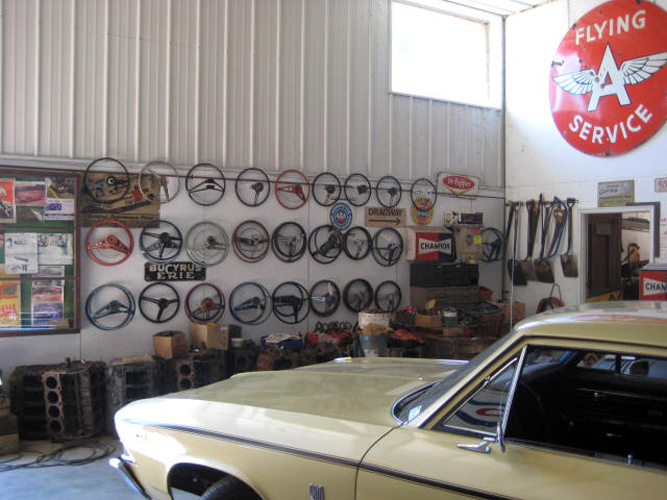 We'll search our massive auto parts inventory to find the original, authentic Chevrolet part for the interior or exterior of your vintage Chevy project car. 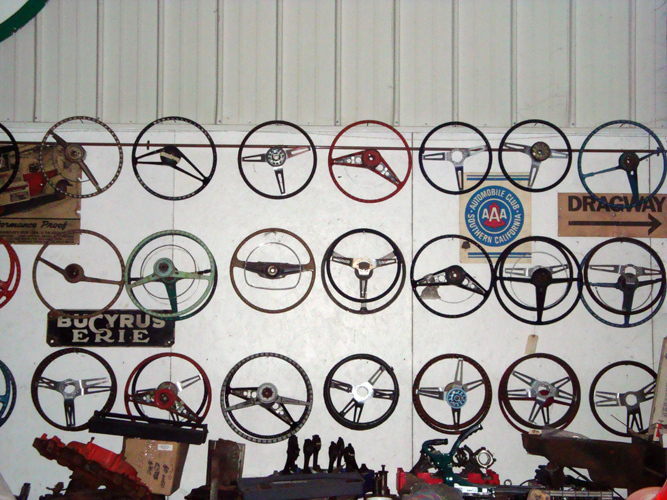 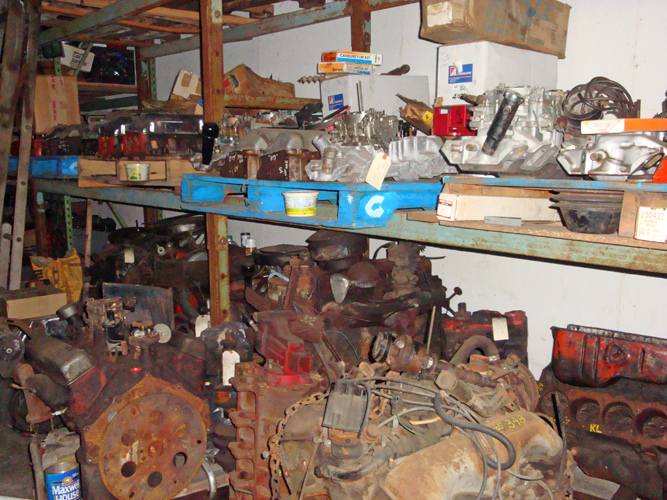 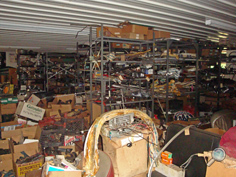 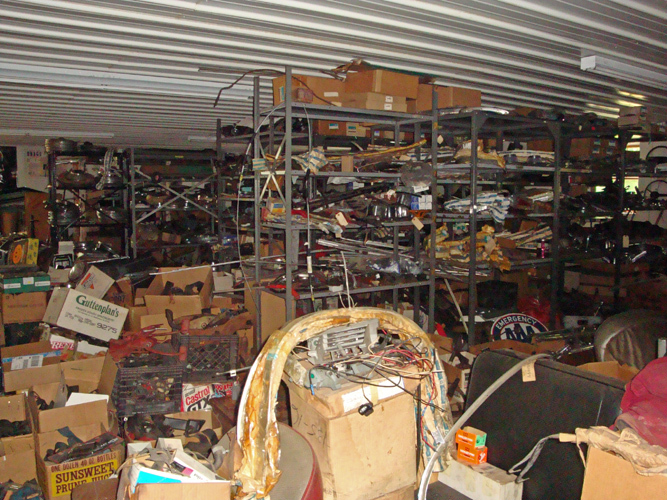 In the CSA warehouse and Chevy salvage yard, we have the original, vintage parts for your 1937-1972 classic Chevy cars: Bel Air, Biscayne, Camaro, Caprice, Chevelle, Chevy 150 & 210, Impala, Malibu, Monte Carlo, and Nova. 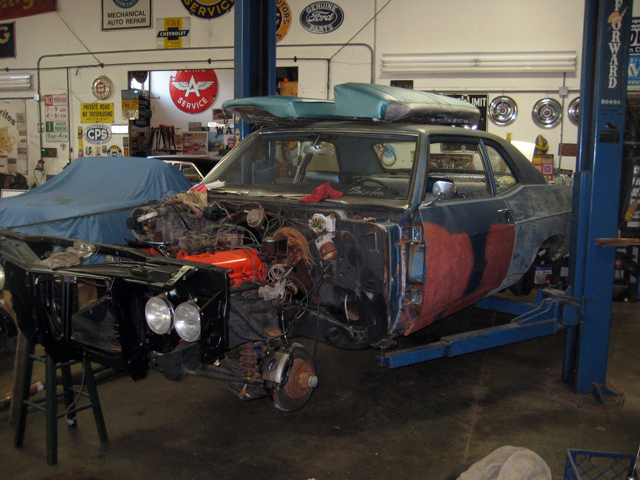 * We also have vintage Chevrolet auto parts for 1978-1987 El Camino and Malibu models.